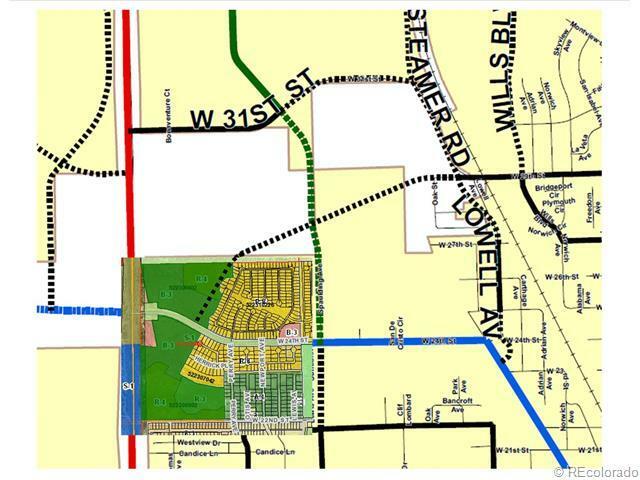 66 Acres of Prime land on major north south artery that divides Pueblo from Pueblo west *Connects Hwy 50 to west and south west city of Pueblo. 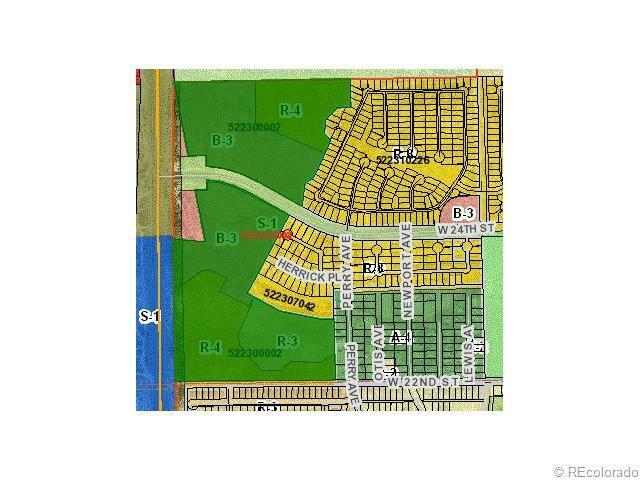 *Approximately 33 acres are zoned B-3 for commercial development. 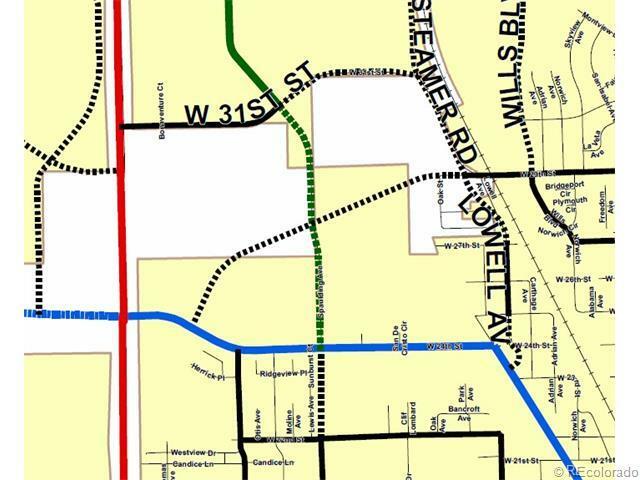 * Frontage to Pueblo Blvd is 2626 ft. *Property is Bisected by 24th st. * 24th st. on the west end is planned to connect to Joe Martinez Blvd as a major artery to Pueblo West. 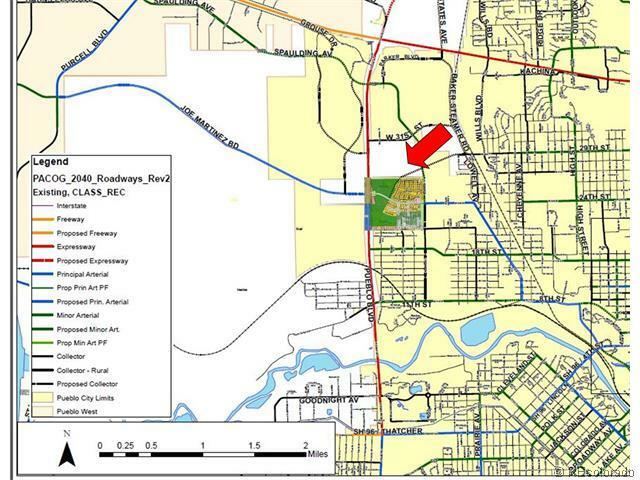 * 24th St on the east side is planned to be connected to 29th st as the major east west artery through the center of the city providing 4 prime corner lots all zoned B-3. * The rest of the parcel is zoned R-3 and R-4.